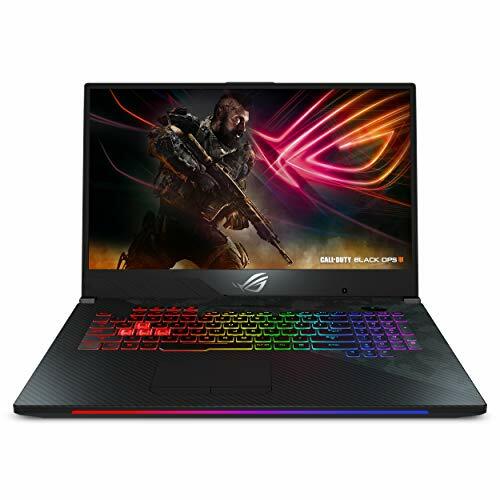 The best gaming laptops under $1500 are equipped with excellent graphics, high processing speed and power and big enough screen size. Core i7 processor with 2.4 GHz to 3.4 GHz speed. 12 GB to 16 GB RAM. 750 GB to 1000 GB Hard-Drive. Excellent graphics card with 4 GB VRAM designed for gaming. 14 – 17-inch screen size. 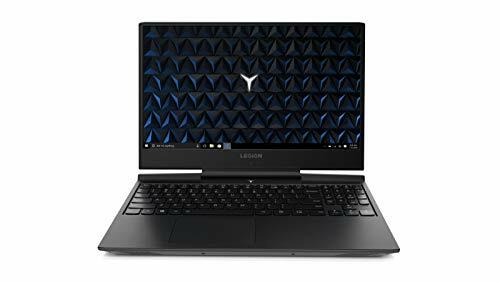 We have compiled this list on the basis of many expert reviews, Amazon ratings, specifications good for gaming and laptops price in between $1200 to $1500. as well. 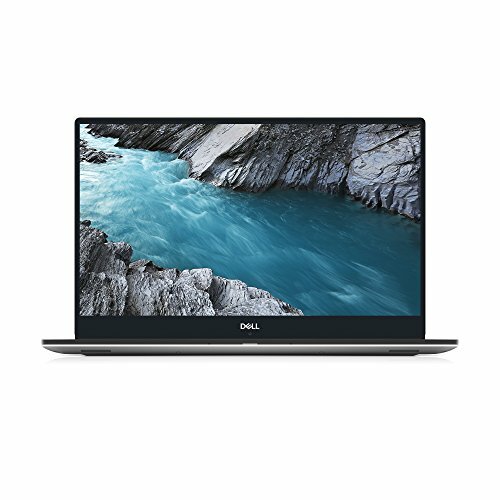 And of course when we are talking about the best laptops up to $1500, not only the gaming performance matters but also the overall visual and audio experience. 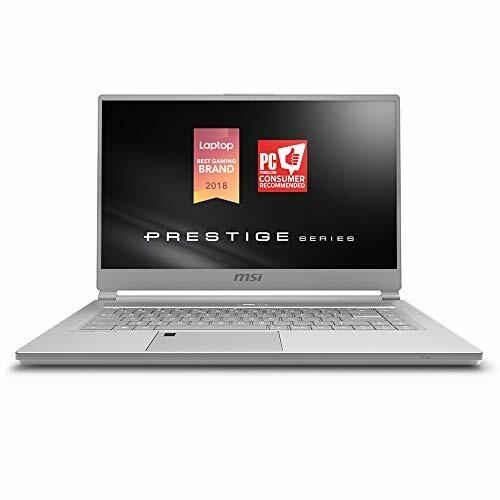 Needless to say, each laptop in this category is equipped with an Intel Core i7 and 16GB of RAM. The MSI GP62MVR Leopard Pro proudly boasts a 15.6” 4K resolution, for the sharpest display possible in the entire industry. With a smaller screen size of 14.3”, the MSI Phantom Pro -069 sports a GTX 1060 GPU with 6GB VRAM claims to be the most portable laptop among the contenders. All three MSI laptops are VR ready, which is the future of gaming. However, for now, there aren’t many console-quality VR games out there. So, about that, suit yourself. 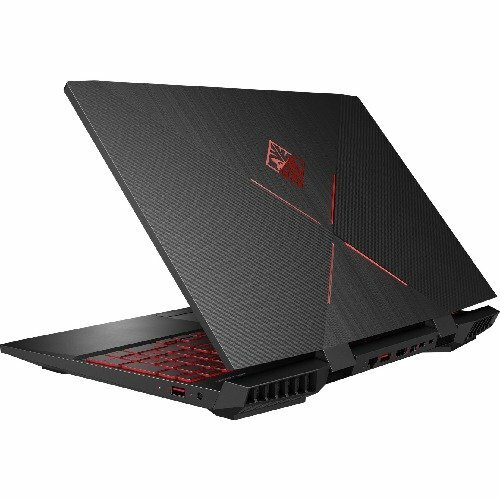 Asus FX502VM, along with a 15.6” display, is a pro-gaming laptop as it supports Dual-band WiFi for stronger multiplayer connection, the tactile keyboard for better precision and ambient noise reduction for crystal clear communication while gaming. If for you, it’s all about bigger display then just go with the 17.3” Acer Predator or the 17.3” MSI Apache Pro, both of which come with a GTX 1060 6GB VRAM GPU. But the Acer Predator has an edge with a 256GB SSD storage over the Apache Pro’s 128GB SSD. So, choose wisely because it’s all about your preferences.